The F11 Pro is a 6.53-inch FHD+ display, the new Helio P70 chipset, 6 GB RAM, 64 GB storage, 48MP + 5MP dual rear cameras, a 16 MP motorized front camera and 4,000mAh battery with the new VOOC 3.0 charging technology. The main difference between in the Pro and the non-Pro is the RAM and the storage. 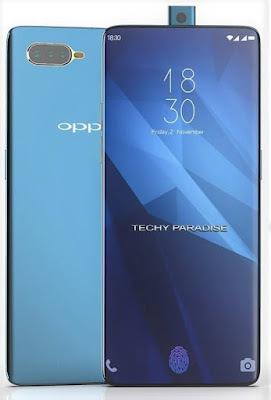 OPPO F11 & OPPO F11 Pro Price in Nepal. 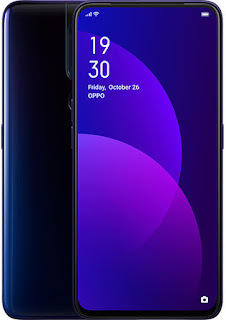 The Oppo F11 and F11 Pro are expected to debut soon in the Nepali market by April 2019. As soon as the phones are launched and prices revealed, we will update it. In the mean while check the detail specification of the phone.